A considerable body of literature deals with the creation of economic value while increasing corporate environmental and social performance. Some publications even focus on the business case for sustainability which aims at increasing corporate economic value through environmental or social measures. The existence of a business case for sustainability is, however, mostly seen as an ad hoc measure, a supplement to the core business, or simply a coincidence. As a contrast, this paper argues that business model innovations may be required to support a systematic, ongoing creation of business cases for sustainability. A framework for business model innovation is proposed as a means to strategically create business cases on a regular basis as an inherent, deeply integrated element of business activities. Schaltegger, S.; Lüdeke-Freund, F. & Hansen, E. (2012): Business Cases for Sustainability: The Role of Business Model Innovation for Corporate Sustainability, Int. 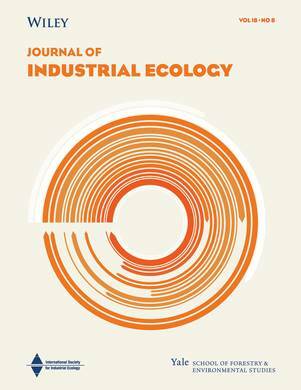 Journal of Innovation and Sustainable Development, Vol. 6, No. 2, 95-119.